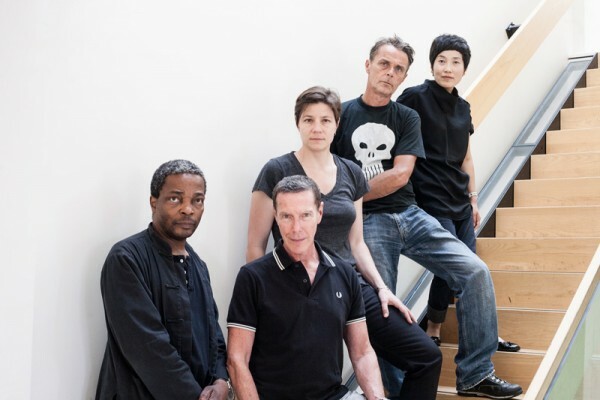 Pride Photo Award is proud to present the members of the 2014 jury. 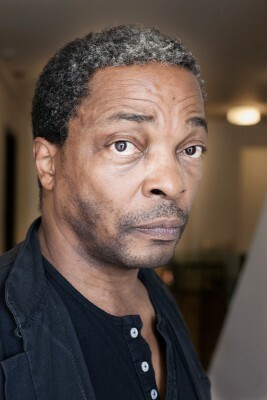 Jury chairman is art historian and curator Simon Njami (France/Cameroon), who was artistic director of Bamako Encounters, the African Photography Biennale, from 2001 to 2007 and gained international recognition with his large exhibition ‘Africa Remix’. He is editor in chief and co-founder of the French art magazine Revue Noir. 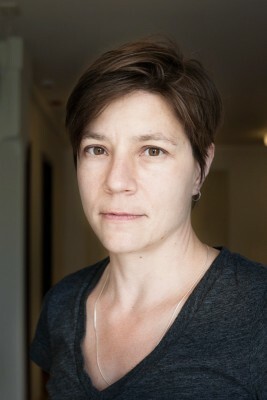 Sharon Sliwinski (Canada) is an associate professor of visual culture at Western University in Canada. She teaches and writes broadly about politics and photography. Her award-winning book Human Rights In Camera (University of Chicago Press, 2011) traces the visual constitution of human rights from the eighteenth century through the aftermath of World War II. 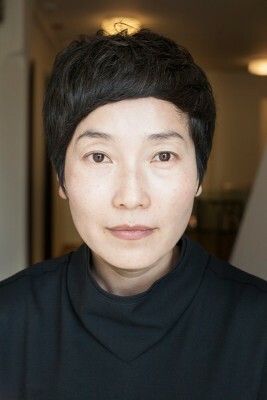 Sujong Song (Korea) started her career with GEO Korea in 1996, where she worked as Editor in Chief and director of photography from 2000-2004. Since then, she has worked as director or curator for several photo festivals, such as Seoul Photo, Angkor Photo Festival and Daegu Photo Biennale. She was a judge of various competitions including World Press Photo several times. Jan van Breda (The Netherlands) worked for Het Parool from 1975 to 2004 (among others as photo editor), at which time he took up the camera himself. Since then he has built a reputation as a close-up portrait photographer. 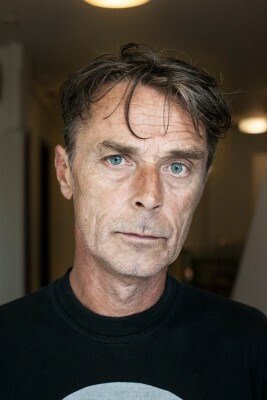 He gained acclaim with his photos of the Amsterdam Gay Pride, which were awarded by The Silver Camera in 2007 and with his photo column in the Gay Krant. 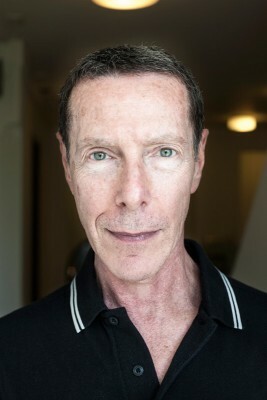 David Deitcher (Canada) is an independent art historian, critic and curator. He is core faculty at New York’s International Center of Photography/Bard College Program in Advanced Photographic Studies. He authored Dear Friends: American Photographs of Men Together, 1840 – 1918 (Abrams, 2001), and edited The Question of Equality: Lesbian and Gay Politics in America since Stonewall (Scribner, 1995).